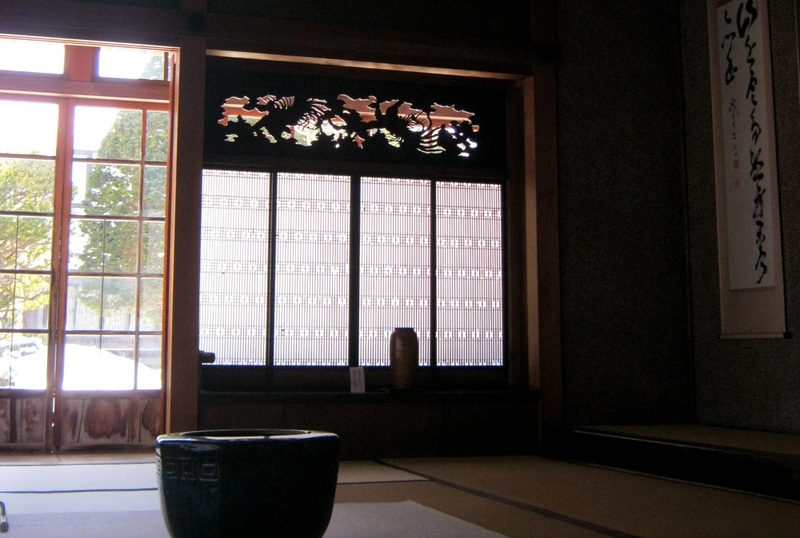 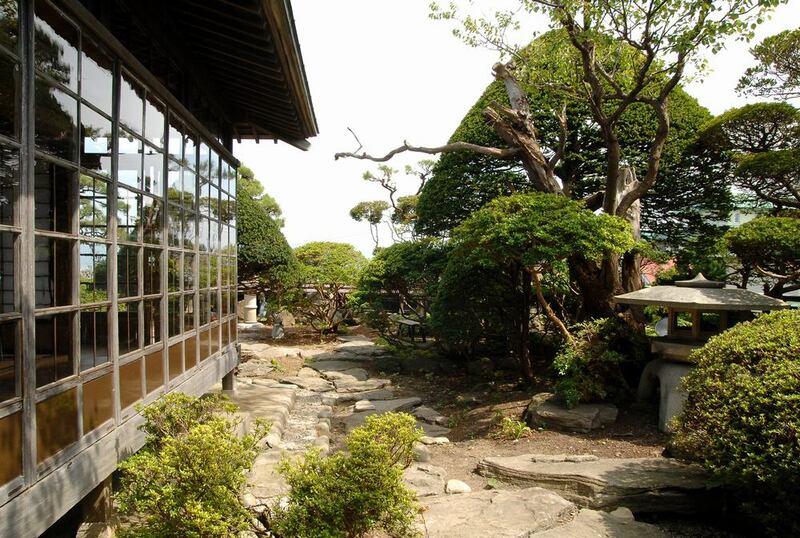 This was a private residence of a wealthy merchant Soma Teppei, built in 1908. 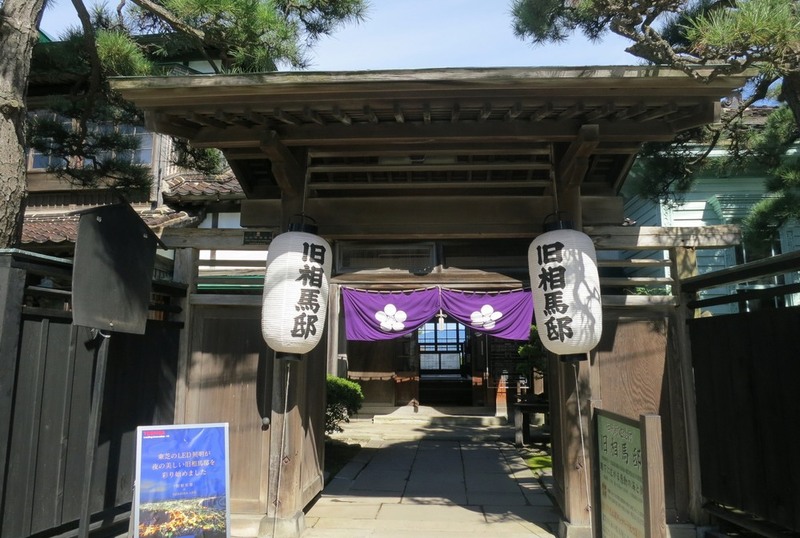 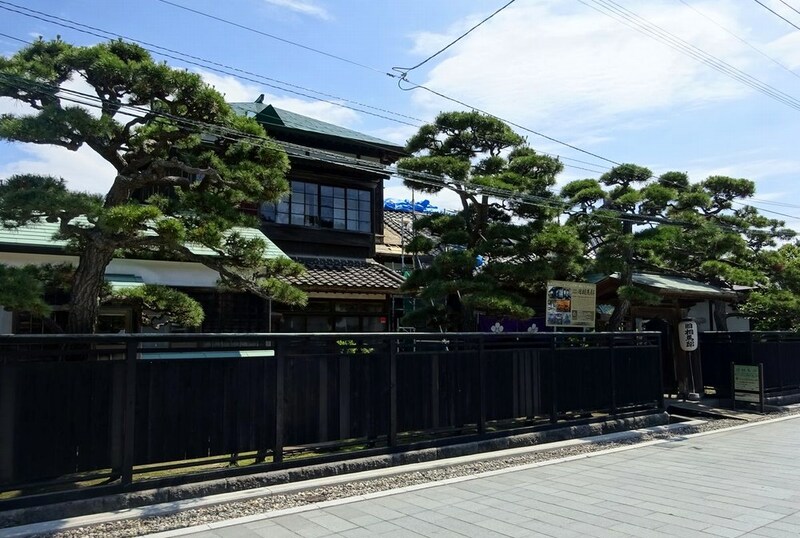 It is located near the Old Public Hall of Hakodate Ward, which was constructed through his generous donation. 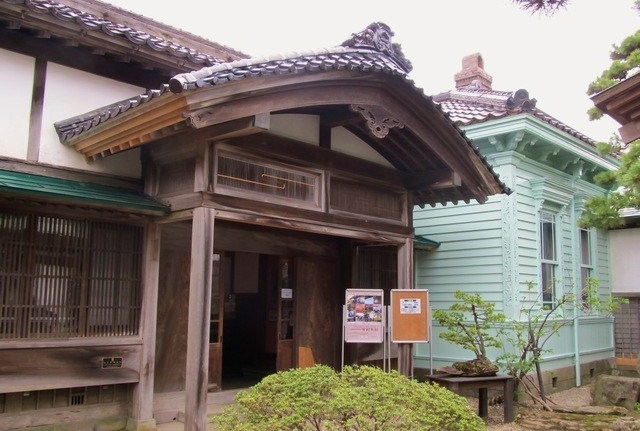 It is a Japanese-style heritage structure representative of Hakodate.